Last post by Jens Gr. 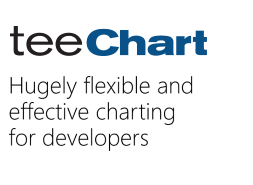 TeeChart for .NET v2014 [15 DECEMBER 2014] RELEASE 4.1.2014. How to draw realtime chart?